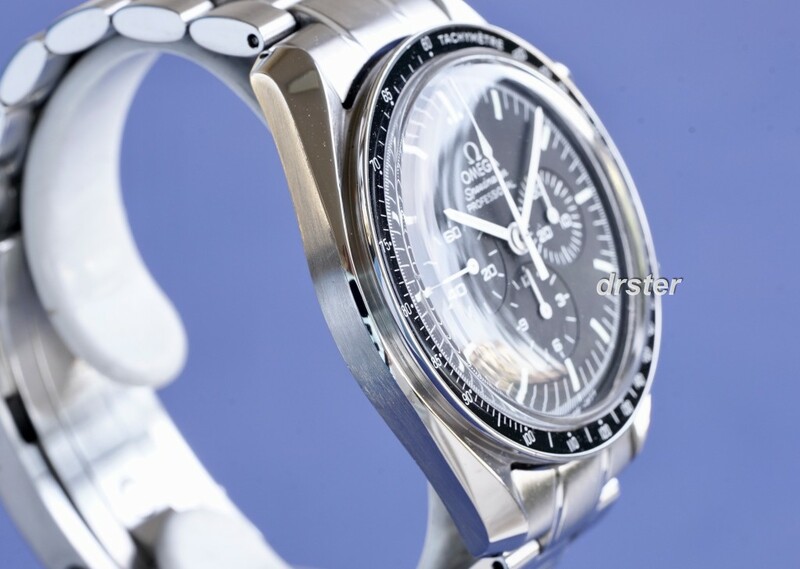 For sale (or trade) is my Omega Speedmaster Professional reference 3570. The moon watch. 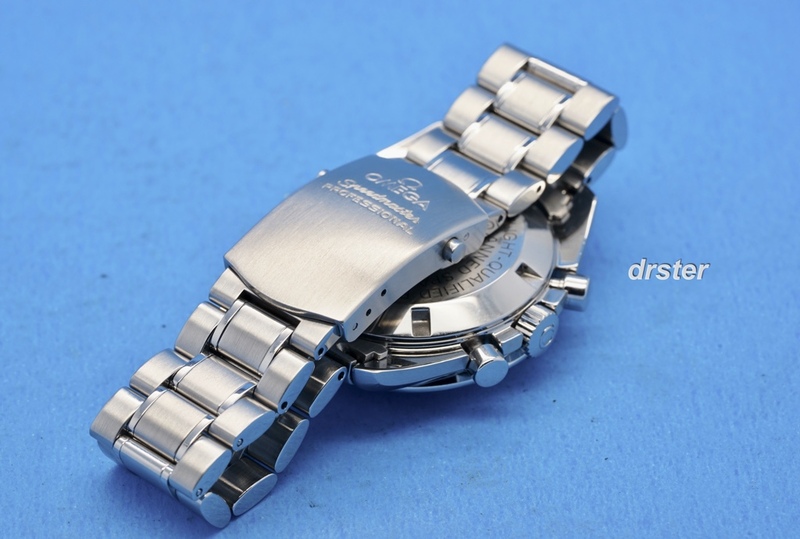 This model features Omega calibre 1861. 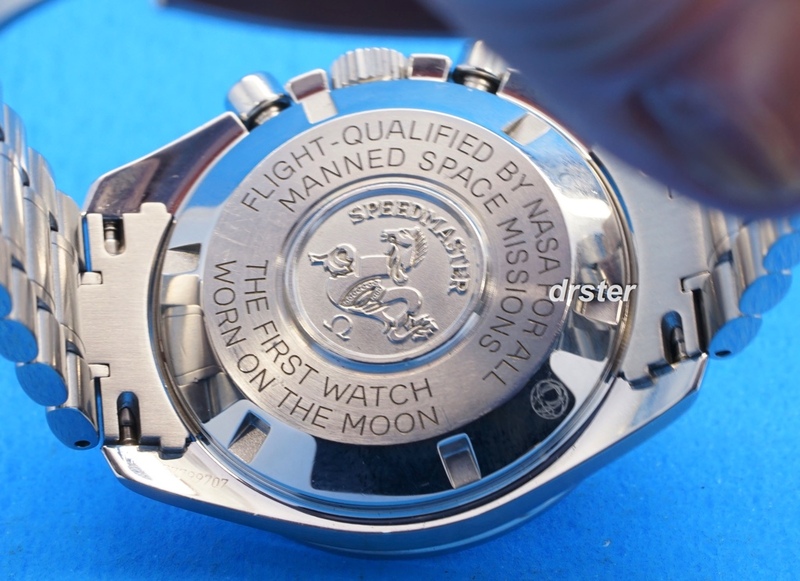 It's the manual winding chronograph movement. 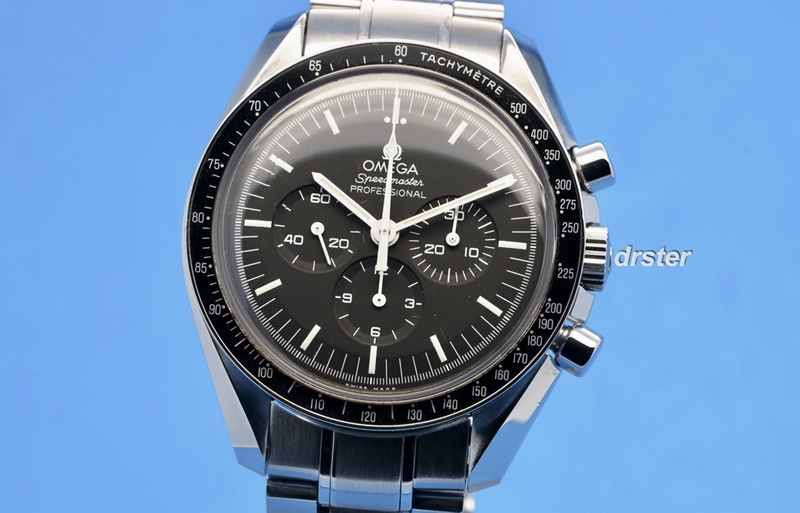 My Speedy is in excellent condition. 42 mm in diameter. All functions work perfectly. My Speedy received a complete overhaul in 2017. 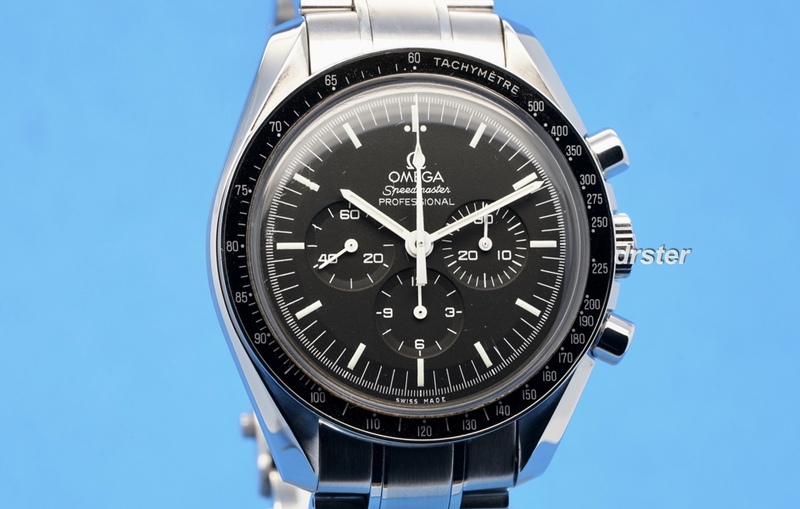 Comes on the Omega Speedmaster Professional bracelet. 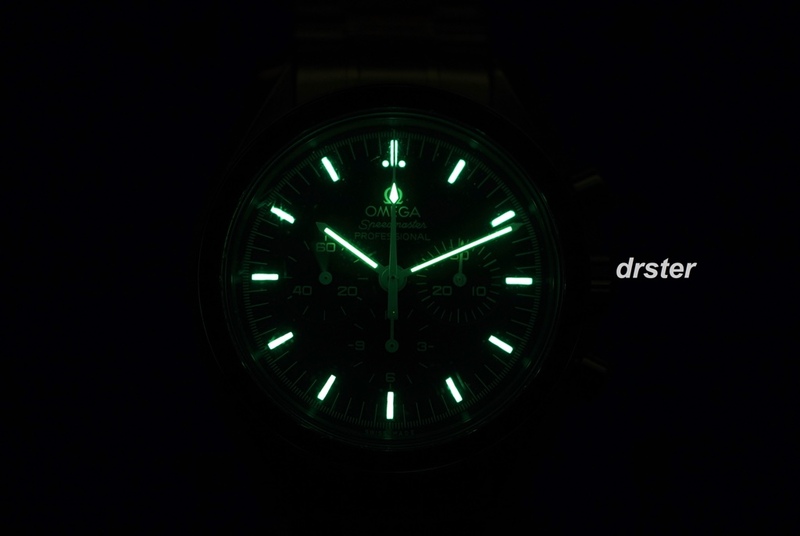 Fits up to 7.5"
The Speedmaster has a very nice lume too. 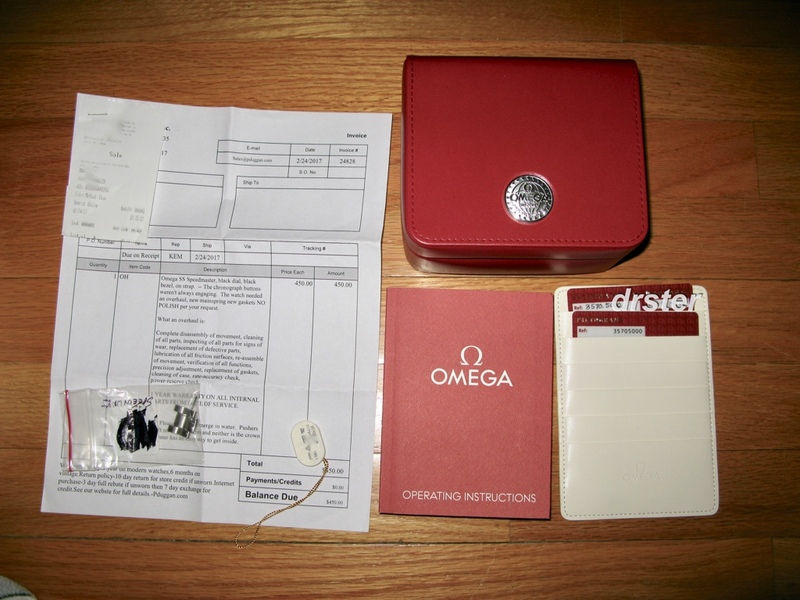 with pictogram and warranty card, hang tag, service receipt and extra links. within three days for a full refund less shipping. Returns accepted only if not as described. I have tons of references on TZ, WUS. Good guys on Watchnet. 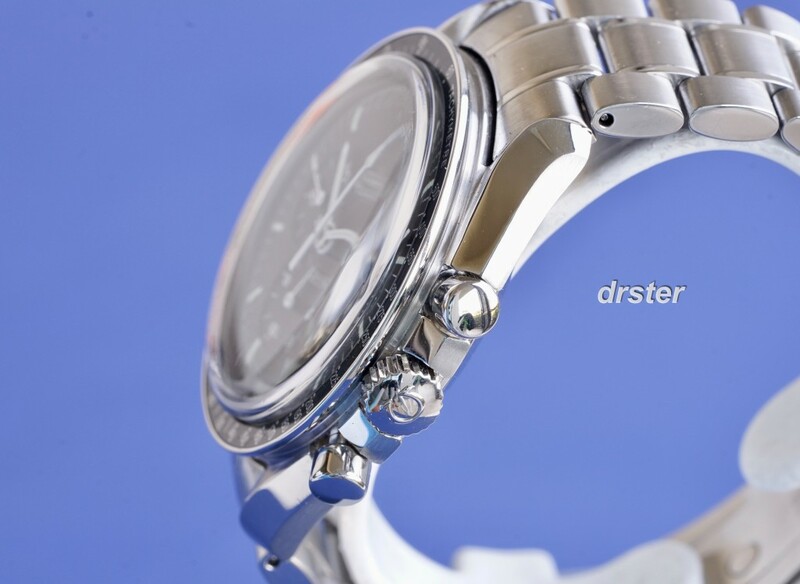 100% positive feedback on ebay as drster. MY LOW PRICE: $3150.00. Includes US shipping. Payment by wire, cashier's check or MO. Paypal + 3%. Email drster@sbcglobal.net or call 708-268-0638.